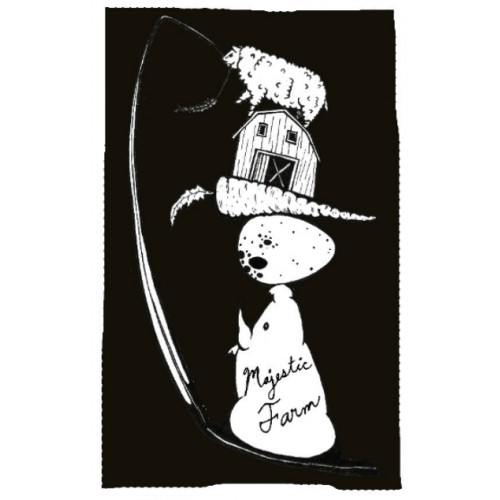 Majestic is a family run farm operated by Sara and Brett Budde. 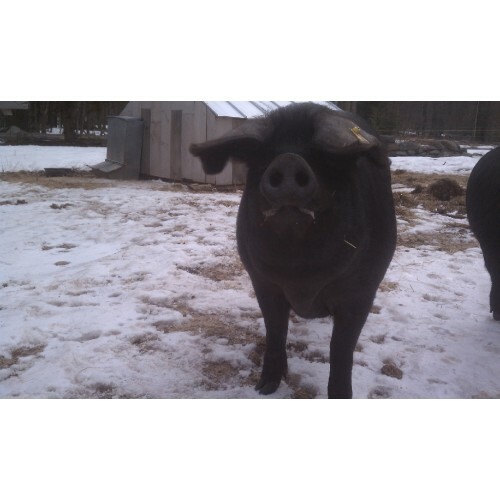 We produce field and forest raised pigs, lamb and poultry. 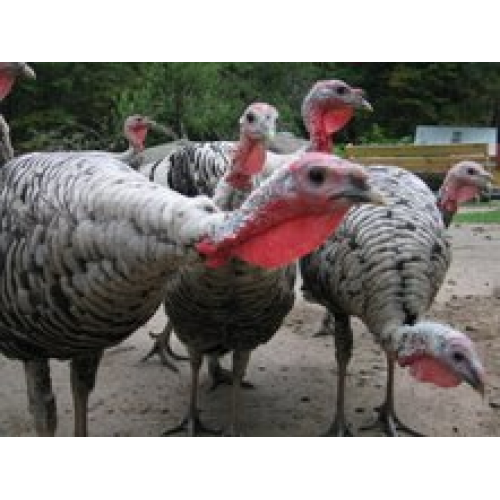 We specialize in Heritage breeds providing Animal Welfare Approved animals and old world flavor. Our products are sold on the farm, at farmers’ markets, and by delivery. 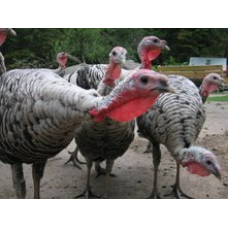 We have all market cuts individually wrapped and also have available whole and half animals. 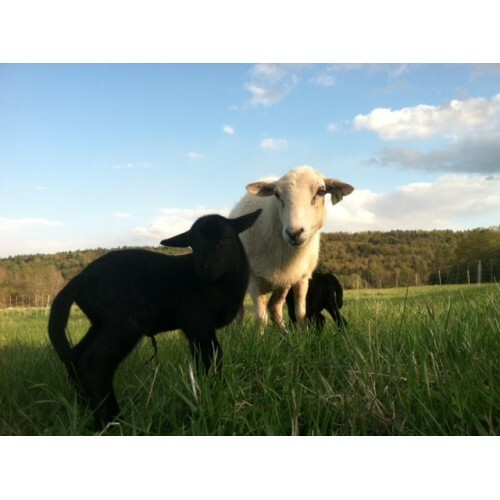 Production Methods: Organically Grown, Animal Welfare Approved, Grass-Fed. Products: Heritage Pork and Chicken. This includes specialty and unique cuts like hot dogs, varied sausage flavors, custom bacon, thick cut pork chops and so much more.